Searching for the best platform to get your message out? ABC15 Arizona is a full-service television and digital agency. Our on-air and digital platforms are Arizona's best source for advertising. Want to advertise on TV but not sure where to start? Our sales team is ready to create an effective television strategy to attract new customers and grow your business. Sonoran Living is the Valley’s longest running local lifestyle program. 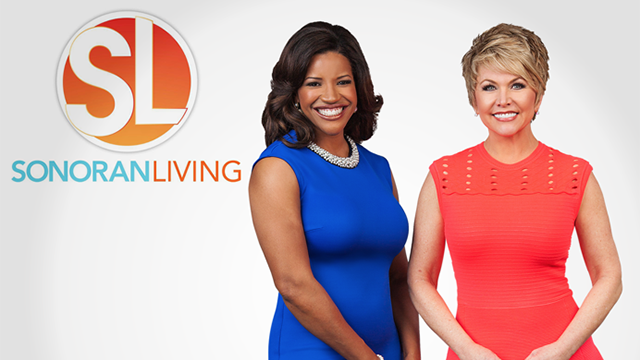 It's a marketing-friendly show dedicated to delivering results for its advertisers and their products! Make a splash with high-impact advertising! 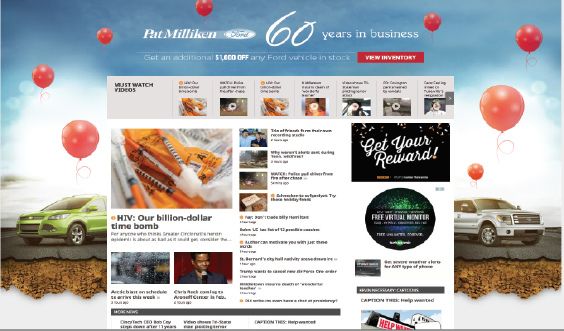 Our high-impact ads shows across our desktop, tablet and mobile platforms. Align your business with ABC15 Arizona’s social media audience of more than 1 million people, the largest social audience of any Arizona media outlet! 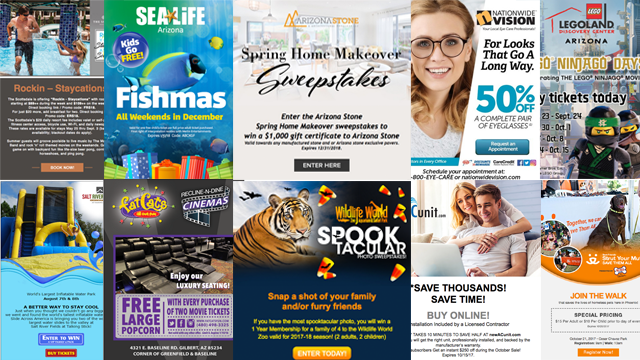 Advertise your business using ABC15’s own marketing database of 100,000+ subscribers or use our Scripps Targeted Network email program. Is your business highly visible on Google, Yahoo and Bing? SEM with ABC15 gives you the ability to rank higher for targeted keywords that are specific to your customers.